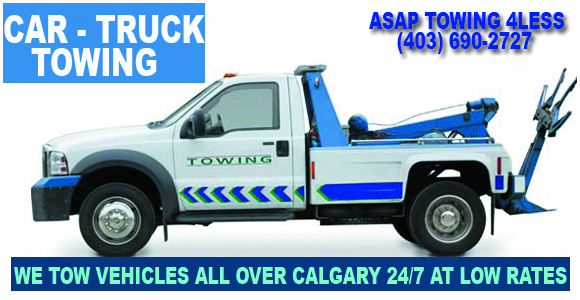 ASAP Towing Calgary 4 less provides high class towing services in all over Calgary. We have various kinds of tow trucks to anticipate to any kind of roadside job. Our road side services stretches to the whole day and night and just a call away. We handle vehicles with great care and importance. Every towing job which comes to our way we take as seriously as we can. Our professional attitude in providing towing services and all other road side services makes us the best towing company in Calgary. 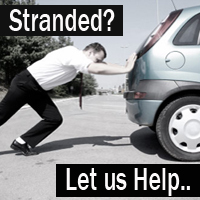 We charge lowest rates for towing and other services. There are many Towing Companies in Calgary but what makes us different from others. That is a blend of two things, one; our un parallel, professional and always on time towing and roadside services, & second is our rates. 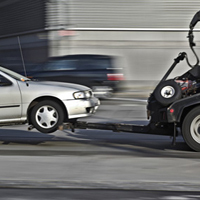 Our rates for towing in anywhere Calgary are so affordable that you will surely keep coming back to us again and again. Our all road side services are also low priced. 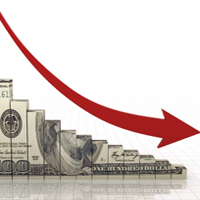 Comparing to our prices our services are very high. Asap Towing 4 Less has been serving Calgary and the surrounding area as one of the top towing companies for last 14 years. Our chain of clients and their level of satisfaction is the only award which we have won so far. We never compromise our professionalism and quality of service. Our round the clock availability is the key behind our success.